1. Make sure your hair is clean and moisturized the last thing you want to do is braid on dirty greasy hair. 2. Section your hair into four sections, and detangle from ends to roots, this helps to prevent against breakage. 3. Before braiding, if you want a more controlled style look, take your two front sections of your hair and create your part, whether you want a middle part, or a side part. You will then section your hair back into four sections, making sure your part is where you would like it to be. 4. Grab your favorite product that will stretch, add shine, soften, and creates a nice hold to define those tresses. My personal favorite is Super Soft Butter Blend by Truly You. 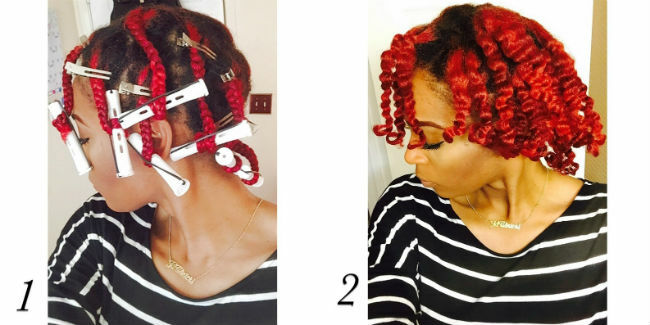 Now it is time to braid your hair and what a lot of women tend to do is braid loosely. 5. I make sure that I had a nice firm grip on my roots, and braided it somewhat tight from root to tip. Doing that you're guaranteed a defined braid. 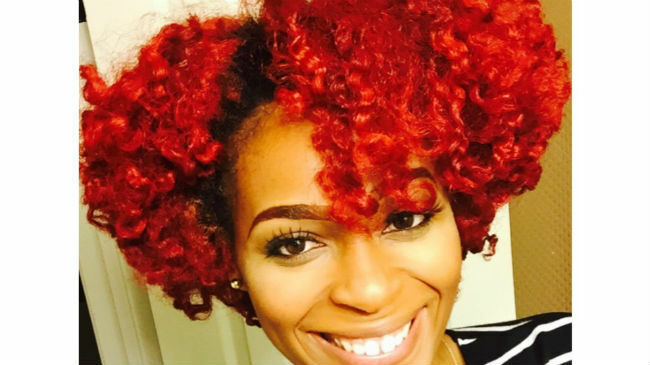 Now that you have the tips...it's time to create your best braid-out ever! 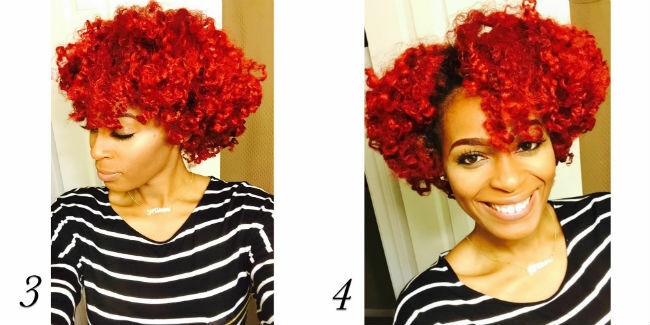 What do you use to achieve your best braid-out?